The stable and smooth takes are the basic elements of the film art. Photos took accurately facilitate perception of content correctly and improve values of ultimate version of the movie. The Slide Cam it is a system that enable taking film photos with moving camera. 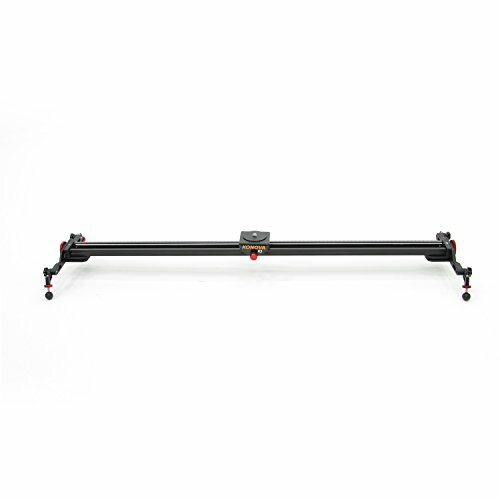 Specially designed dolly moves on rail length 10000 mm leading the cam ahead of screened theme. Sideways as it has steel roller bearings that ride on a steel track it remains smooth regardless of orientation. If you have any questions about this product by Konova, contact us by completing and submitting the form below. If you are looking for a specif part number, please include it with your message.